Get the Budapest experience on a 4-hour, thorough trip around the most important sights of the city! 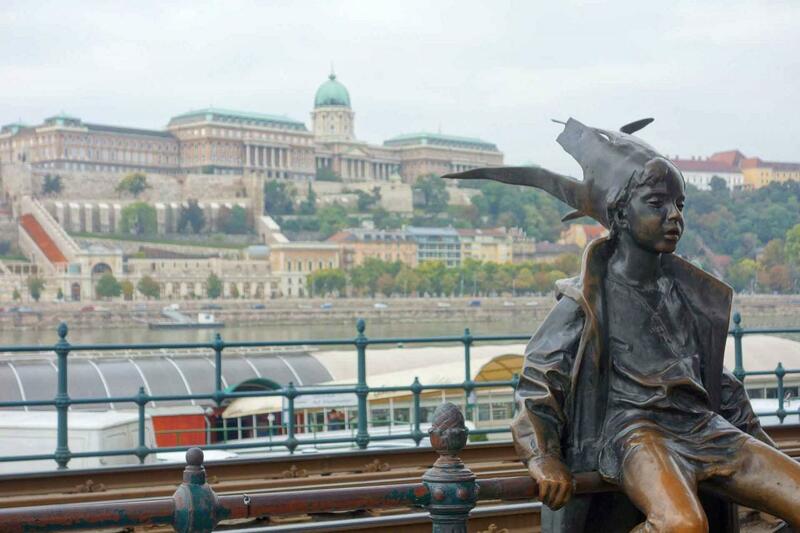 You’ll have full comfort as you travel to the most notable and unmissable places of the city such as the Heroes’ Square, the St. Stephen’s Basilica, the Royal Palace and the Fisherman’s Bastion at the Castle Hill or the stunning Gellért Hill. To make the tour a complete experience we’ve also included three guided tours; one at the Basilica, a walk through the Castle District and a historic sightseeing at the Heroes’ Square, led by an experienced tour guide.